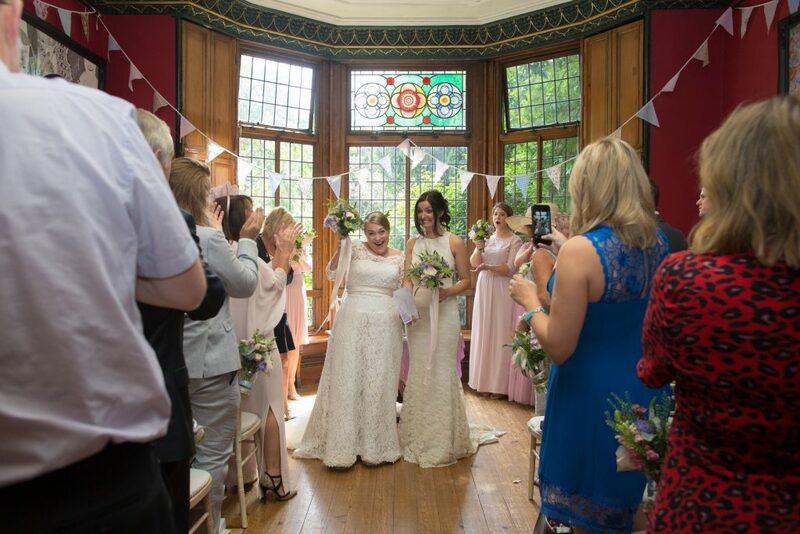 Back in August I got to photograph the beautiful wedding of Amy and Liv at Didsbury (The Old) Parsonage. If you are looking for a wedding venue near Manchester, this is a real hidden gem. 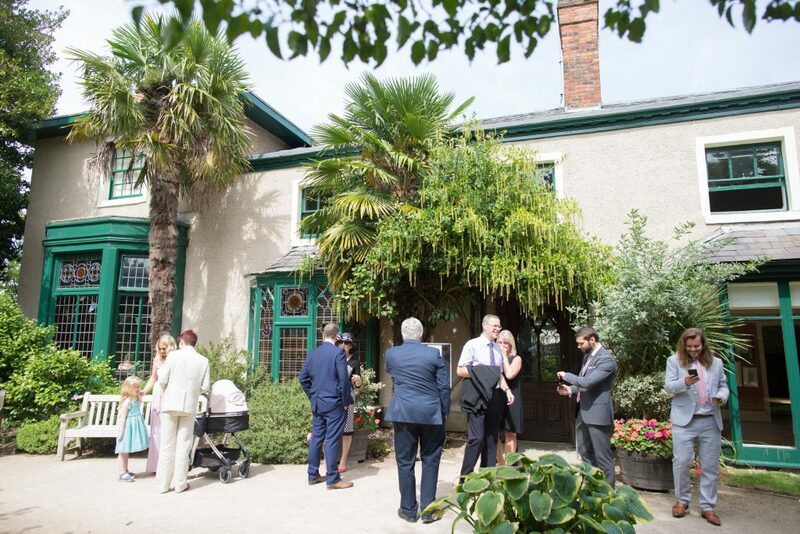 Located on what was the original village green of Didsbury, the Old Parsonage is a Grade ii listed building (it’s actually the second oldest building in Didsbury,) and makes for a very picturesque venue for your wedding or civil ceremony. 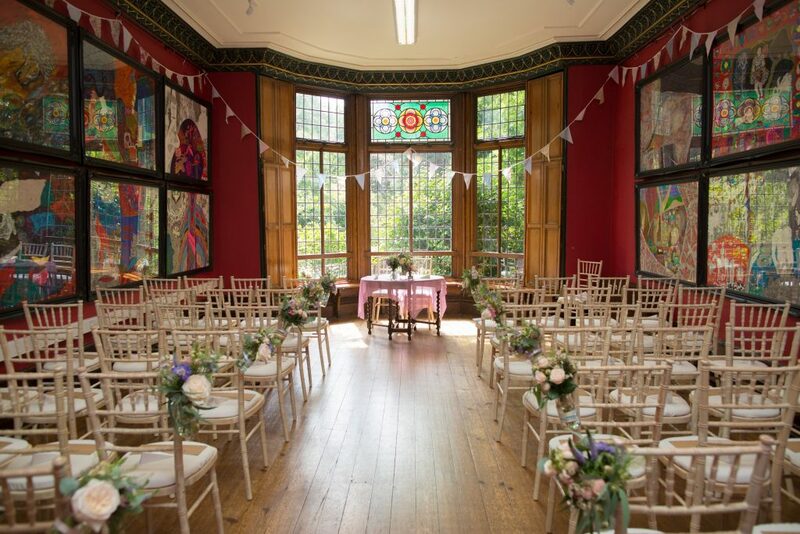 The building is steeped in history, with its stained glass and antique oak interiors and is surrounded by award winning gardens. 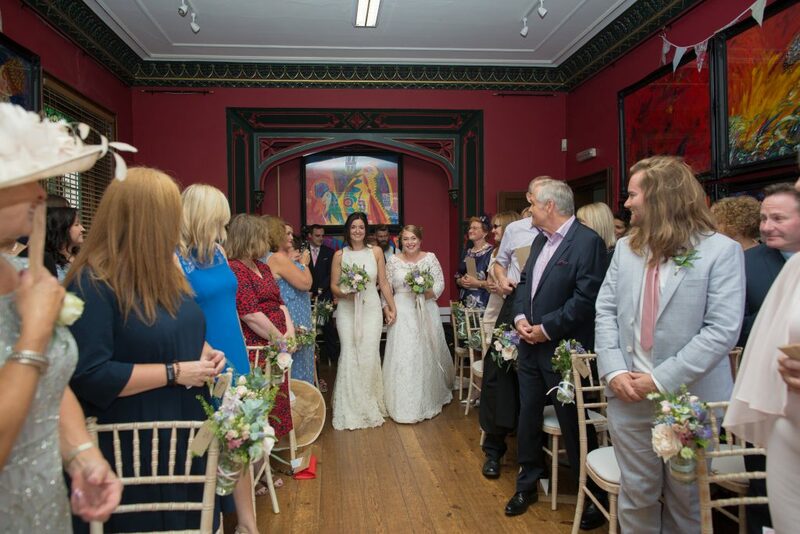 The ceremony room can hold 60 wedding guests – perfect for small, informal wedding. 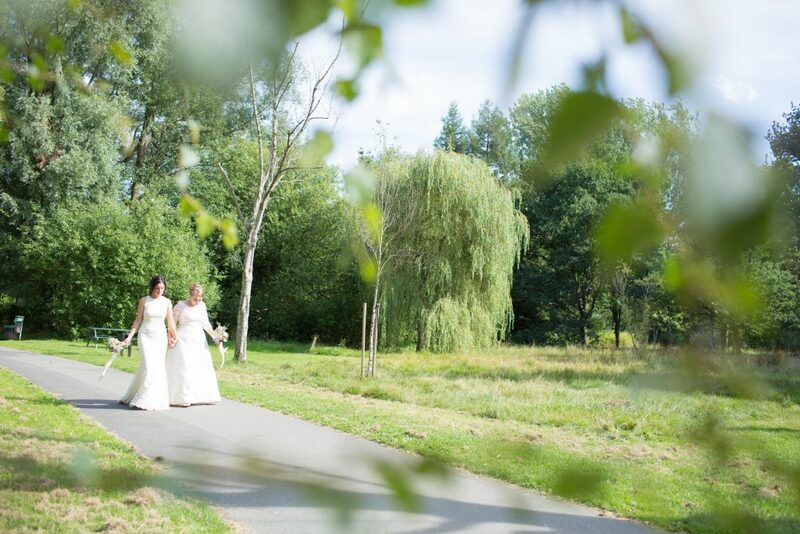 Over the road from the parsonage are Fletcher Moss Gardens, with it’s selection of ornamental trees, it’s the perfect place to head for some photos after your wedding. I might be based in Staffordshire but if you would like me to photograph your wedding at Didsbury Parsonage get in touch. Travel is no extra cost!